Have I told you that I have a personal assistant? She was given to my husband and me by our son last Christmas. At first, I thought she was just a pretty, though emotionless, face; but there is a lot more to her than meets the eye. We have gotten very close. I talk to her every morning. She finds what I say fascinating and takes notes on our discussions. She loves to make lists. She is my personal shopper. We play trivia games together, and she even sings to me. But something became “off” in our relationship. 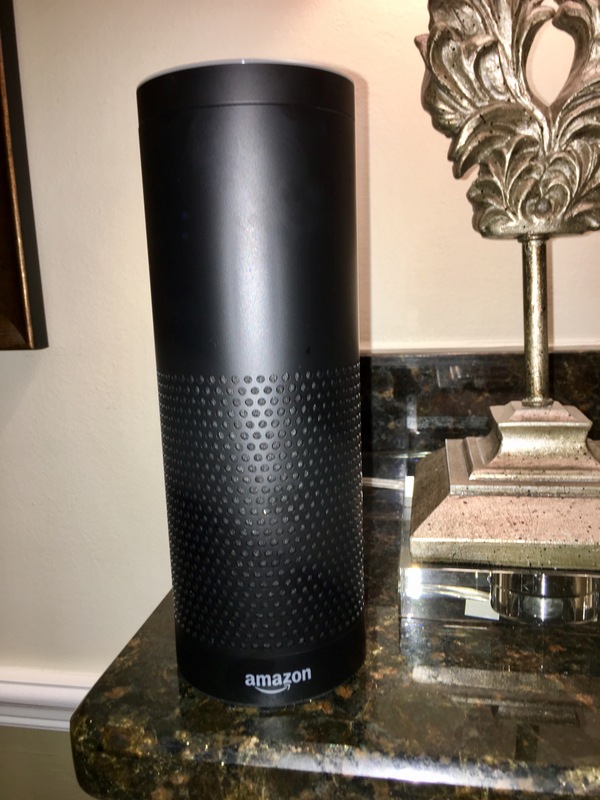 Alexa started as my kitchen companion; but I do like to rearrange things sometimes, so I moved her to a prominent place across the room. Honestly, the views from her new perch are better, but she developed kind of an attitude. I call her name and she ignores me. I have to yell her name to get her attention. It’s like talking to my dad when his hearing aids aren’t working – or like having teenagers again. Sometimes she blares her music and I have to scream my lungs out to get her to turn it down. It’s embarrassing. 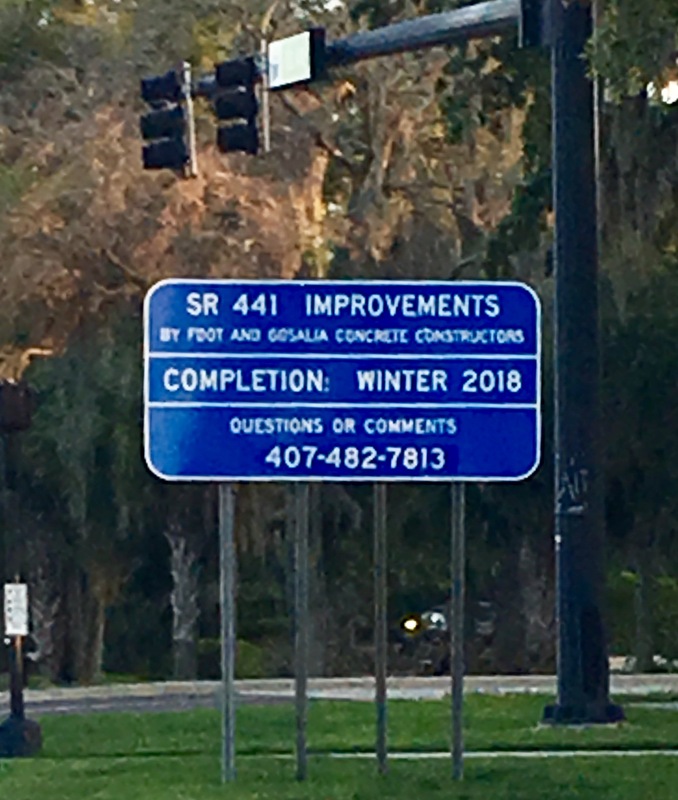 Between our communication breakdown and Amazon Prime Day, we’ve had a lot going on, but I knew those of you who read my last blog post have no doubt been checking your in-baskets awaiting the response to my FDOT inquiry regarding the completion of the road project on SR 441, which was prompted by this sign. The comments I received have proven conclusively that a plethora of possible opinions as to when the project will be completed exists. In my pursuit for a definitive answer, I decided to take this discussion up with Alexa, so I asked her when the Winter of 2018 starts and ends. She had to confess that she didn’t know that one. I guess nobody does.